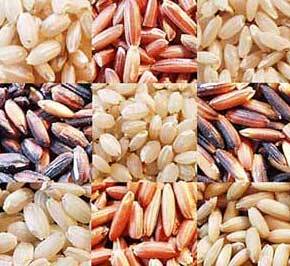 We are looked amongst the most dependable Long Grain Rice Exporters from India. The array of the Indian Rice encompasses Indian Basmati Rice and Indian Non Basmati Rice to meet the specific requirements of the clients. Various national as well as international clients are placing bulk orders for the Indian Rice due to the unmatched quality, tempting aroma & taste and standard grain size. Customers are also eased with the availability of the Indian Rice packed in hygienic packed free from dust and stones. Preparing delicious Biryani, Pullaow, etc.